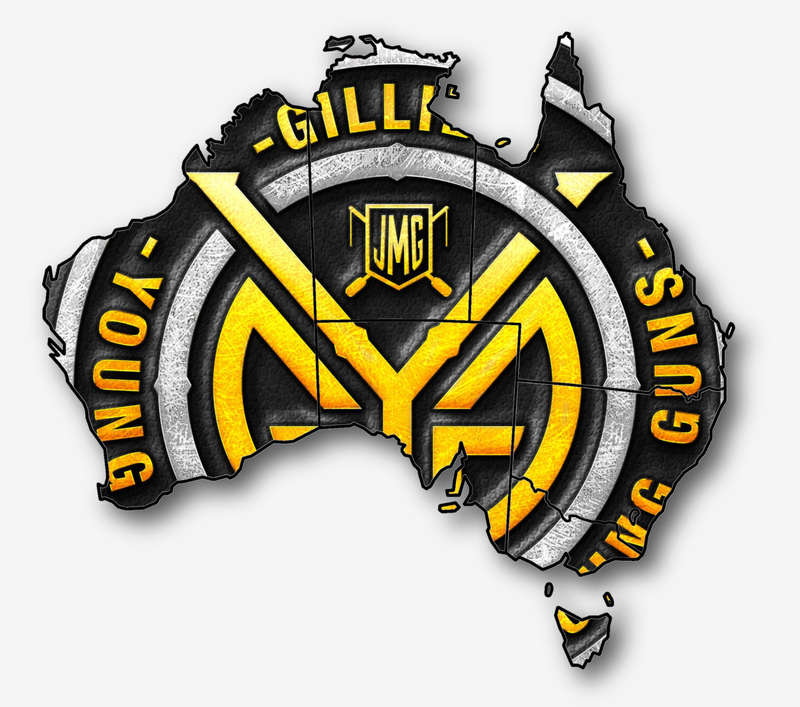 At JM Gillies, we’re passionate about getting kids out fishing and looking after the future of our sport – with this in mind, we have launched the ‘Gillies Young Guns’ program. 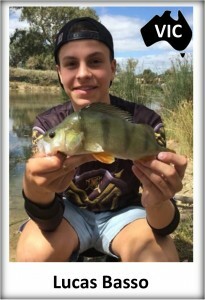 We have already recruited 33 Young Guns and we add a new member at the start of every month, we are still looking for the keenest and best young anglers all across Australia to join our Young Guns team. 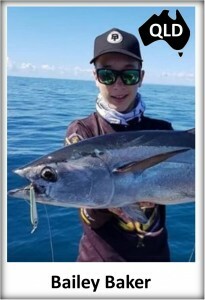 To support them on their fishing adventures, we will provide a range of fishing tackle, clothing and a platform for the Young Guns to be able to share their photos, stories and experiences, which will assist them in becoming the best possible anglers they can be – while inspiring others to follow in their footsteps. If selected as a part of the Gillies Young Guns team you will: – Have your own angler profile on our website – Post your images on our dedicated social media channels – Write up stories of your fishing adventures for publication on social media and our website – A Gillies Young Gun fishing tackle package tailored to your fishing needs – Opportunities for fishing experiences with some of Australia’s top anglers and more! We would welcome other wholesalers/brands to join us on this initiative, as the more exciting we can make fishing to the youth of Australia, the stronger we can make our industry for future years. Applicants must aged between 13-18 and if selected we will require parental consent. 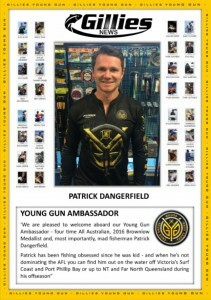 Gillies announces Patrick Dangerfield as the Gillies Young Guns Ambassador. 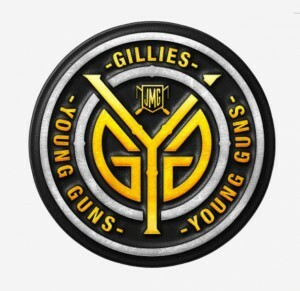 Congratulations to the founding members of the Gillies Young Guns! We are very excited to keep track of what these keen young anglers are up to on their fishing adventures! !